Sorry for the delay in posting the playlist. Immediately after the radio show, I took a train down to San Diego for Comic-Con, and I didn't get back til Sunday night (and then kept forgetting to post the playlist). My apologies. 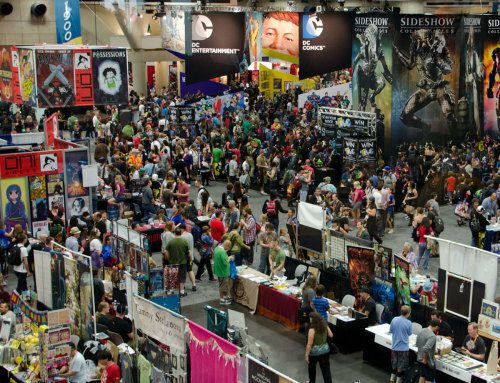 Did you go to Comic-Con? 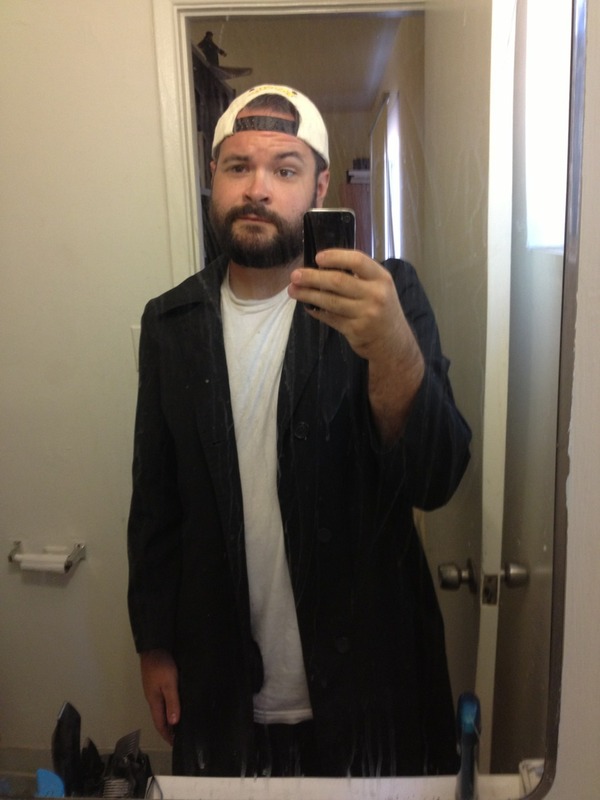 Did you happen to see someone dressed like Silent Bob? That was me! We should have hung out!